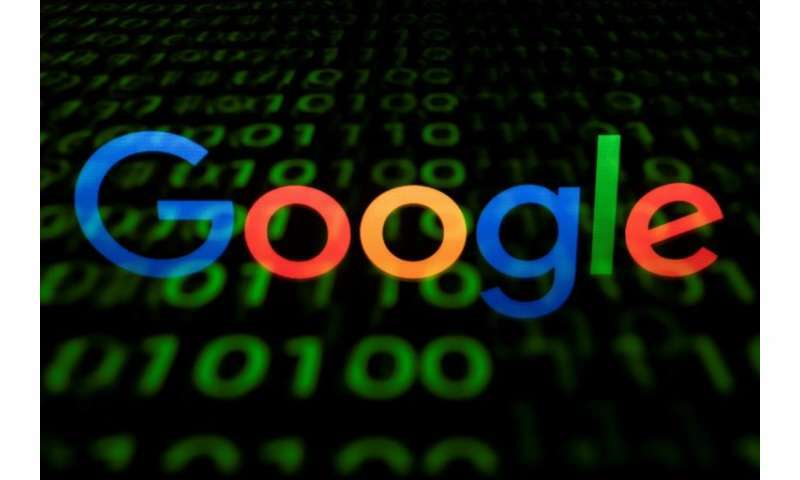 Google on Friday said that people looking to place US election ads on its platform will need to show identification, and make clear who is paying. Policy changes being rolled out come as online ad 'duopoly' Google and Facebook strive to avoid being used to spread misleading or divisive ads aimed at voters. "Our work on elections goes far beyond improving policies for advertising," Google senior vice president Kent Walker said in a blog post. "We're investing heavily in keeping our own platforms secure and working with campaigns, elections officials, journalists, and others to help ensure the security of the online platforms that they depend on. " Google promised last year to make political advertising more transparent. New policies for US election ads were a 'first step' in fulfilling that vow, according to Walker. Google said that it will require anyone seeking to buy election ads in the US to prove they are legal residents, as required by law. "That means advertisers will have to provide a government-issued ID and other key information," Walker said. Ads will have to clearly disclose who is paying for them, according to Walker. Google later this year will release a new report showing who is buying election-related ads on the platform and how much money is being spent. The California-based firm also said it is building a searchable library of election ads bought at Google and who paid for them. Facebook last year announced that only authorized advertisers would be permitted to run election ads at the leading social network and its photo and video-sharing service Instagram. In April, Facebook extended that rule to "issue ads" such as hot-button political topics in the US. "We are working with third parties to develop a list of key issues, which we will refine over time," Facebook vice presidents Rob Goldman and Alex Himel said in a blog post. "Advertisers will be prohibited from running political ads—electoral or issue-based—until they are authorized." Political ads will be marked as such, and include information about who paid for them, according to Facebook. The social network also added a requirement that pages with large numbers of followers be verified, to make it harder for people to use fake accounts to influence politics. "We know we were slow to pick up foreign interference in the 2016 US elections," Goldman and Himel said in the post. The updates at Facebook were "designed to prevent future abuse in elections," they explained.